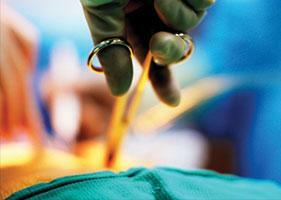 Would you like to develop your skills in surgery of the head and neck in small animal? 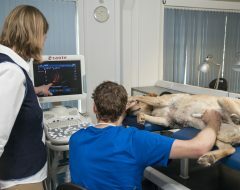 We have a hands-on practical attendance course where you’ll get direct help with refining your technique and making the right decision for each patient. And there’s an online option if you can’t make the attendance course or you prefer fully flexible learning that you can access whenever you have a relevant patient. 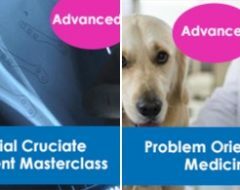 Choose online or attendance and get the essential theory you need together with vital practical guidance on carrying out surgical procedures. Areas include: How to manage nasal diseases; How to perform nasal soaks and sinus trephination; Update, decision-making and treatment options for airway disease; Contemporary approach to BOAS and Laryngeal paralysis; Emergency tracheostomy tube replacement; Ear disease and the role of surgery; Thyroid conditions and your surgical options; Diseases of the salivary glands and sialoadenectomy. And much more! If you need any help in choosing your course, please call us on 0151 328 0444.